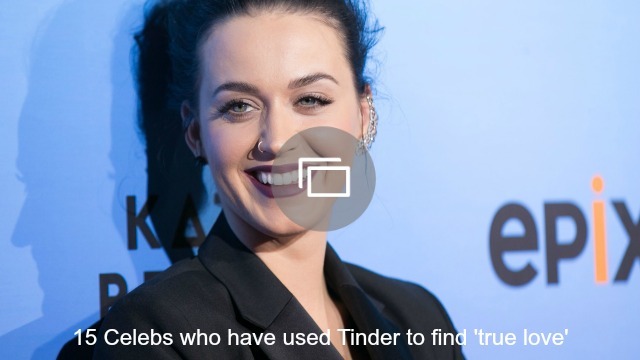 Katy Perry and Orlando Bloom just addressed the breakup rumors that have been surrounding them in the most perfectly hilarious way. 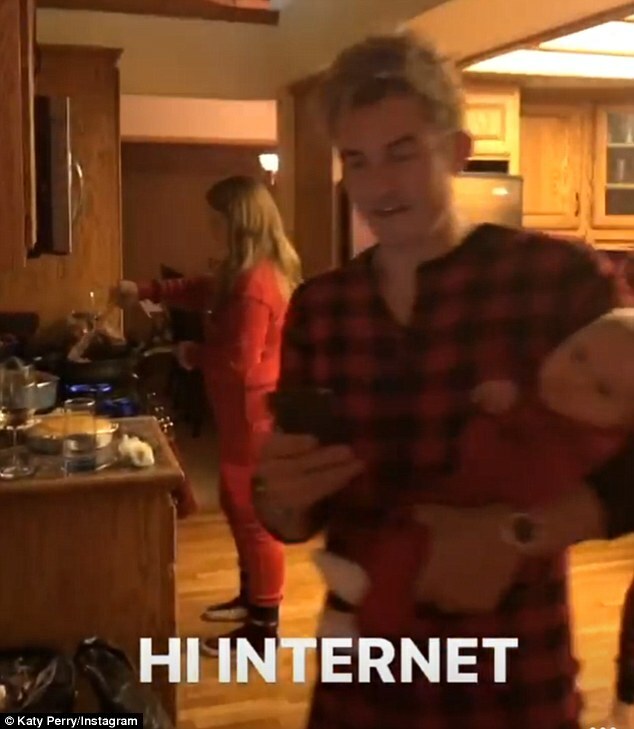 Proving to the entire internet once and for all that they definitely did not break up, the couple shared an Instagram story that showed Bloom celebrating Thanksgiving with Perry and her family. Everyone — the whole family and Bloom — was wearing matching plaid onesie pajamas while they cooked in the kitchen. That’s a family tradition we can get behind. Earlier this week, In Touch was reporting that Perry and Bloom had decided to call it quits. Perry and Bloom are definitely no strangers to silly rumors about their relationship, though, and from the looks of things, they’re going strong despite all the talk.